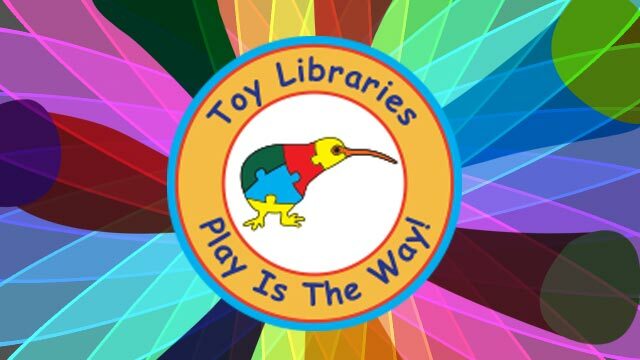 Featherston Toy Library Re-opens this Sunday at the Centre! Toy Library Opening & Car Boot Sale: 11 Oct. 10am-12noon. The Featherston Toy Library is celebrating the opening of the new Toy Library premises with sausage sizzle, morning tea, free give-aways for the kids including kids face painting. A balloon artist will be making animals for the children! For just $5 per stall, you can come and sell your wares. Proceeds to the Toy Library. Come along, grab a bargain and join in the fun! For more info contact May Brown 06 308 6912, the Centre 06 308 8239, or Featherston Toy Library Facebook.